Chiropractic care in pregnancy for safer, easier births. Chiropractic care is essential for the pregnant mother. Her systems and organs are now providing for two and their optimal function is critical for the baby’s healthy development. The mother’s spine and pelvis undergoes many changes and adaptations to compensate for the growing baby and the risk of interference to her nervous system is increased. 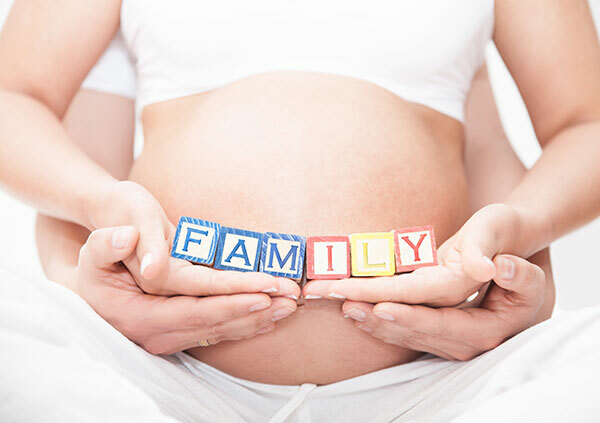 Specific chiropractic care throughout pregnancy works with enhancing nervous system function providing greater health potential for both the mother and baby. I use gentle and specific techniques to help and alleviate pain and discomfort during pregnancy as well as encouraging an easier delivery. Specific chiropractic adjustments for pregnant mothers work to correct sacral misalignments and balance pelvic muscles and ligaments in the woman’s pelvis in order to remove constraint and allow the baby to get into the best possible position for birth. During your treatment program, you will receive advice on posture, exercises and how to prepare physically for the birth process and after. At Alexandra Health, I work closely with physiotherapists. Physiotherapists provide expert care, which include pre- and postnatal exercises, positioning, rhythmic movement, massage, relaxation and breathing awareness enabling the body to hold chiropractic adjustments for long term benefits. Alexandra Health strives to bring leading healthcare professionals together in an integrated system to provide the best possible healthcare for the people of the Alexandra area and Central Otago surrounds.